A seasonal site at Birch Bay provides you and your family the perfect destination for your summer vacation time. 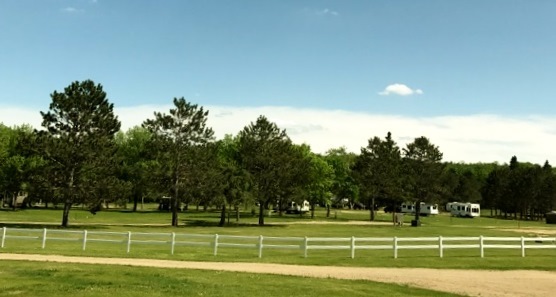 Our spacious seasonal sites give you the freedom to leave your RV on site all summer - no reservations, no setting up and taking down, no packing and unpacking. Seasonal camping gives you more time to spend with your family! Interested in vacationing in Nisswa. Our location is close to everything the Brainerd lake's area has to offer. Birch Bay can accomodate any size rig. All the sites are spacious and offer full hook up with 30/50 amp electric. Whether for a long weekend, week or a month; we invite you to stay at Birch Bay.